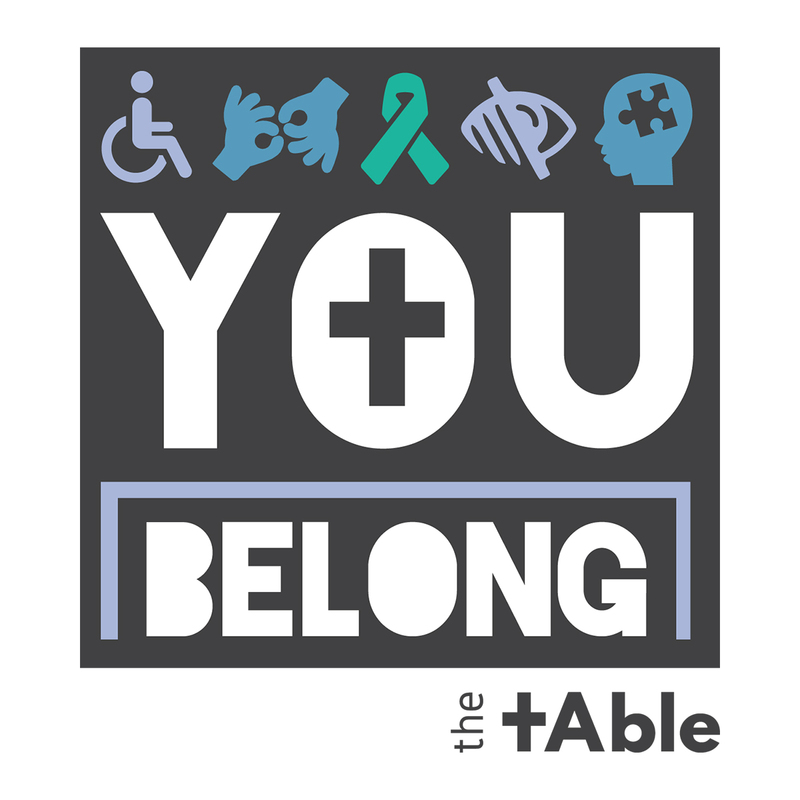 Welcome to the ELCA Youth Gathering resource page! This resource page provides you a visual way to explore and download the many types of resources we have available. You may also use our search engine to find other resources not listed here. These resources have been created to be used by congregations to build cross-generational engagement and relationships. They are meant to be simple to use in any context and setting. They will take about 40-45 minutes to complete depending on group size and level of engagement. 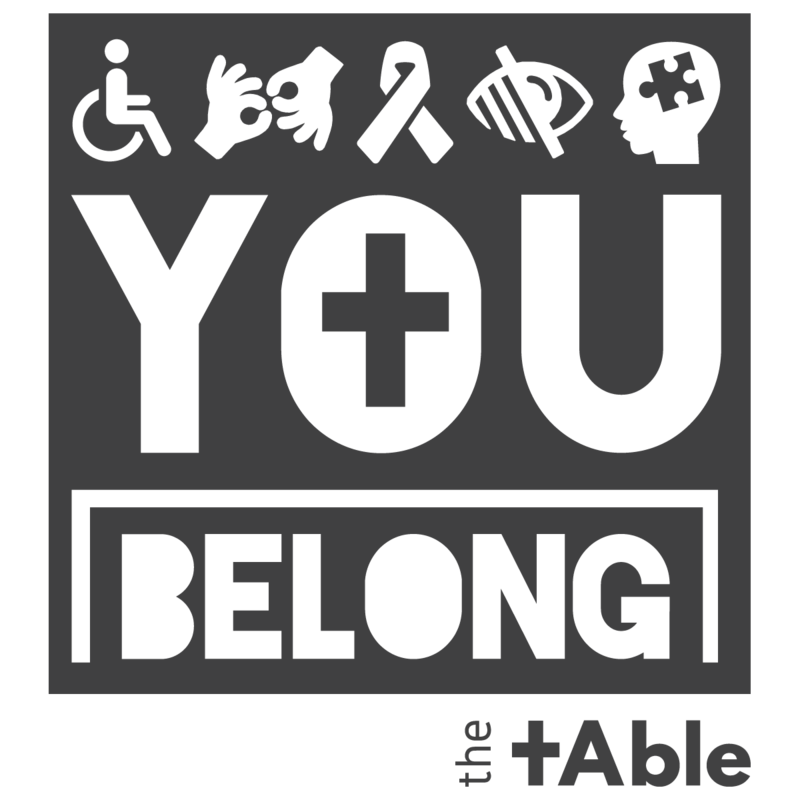 This resource gives you three sessions to use with young adults in a variety of settings. Use it wherever you gather together for discussion, learning, sharing, engaging or just hanging out. Heads Up is a popular app that invites people to engage in a charades type of game. 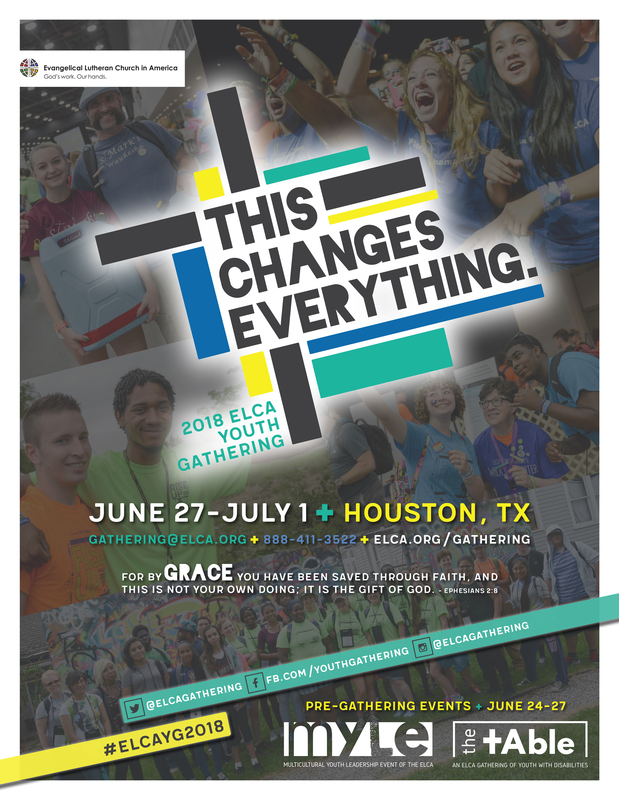 The 2018 ELCA Youth Gathering will be held in Houston, TX, June 27th-July 1. 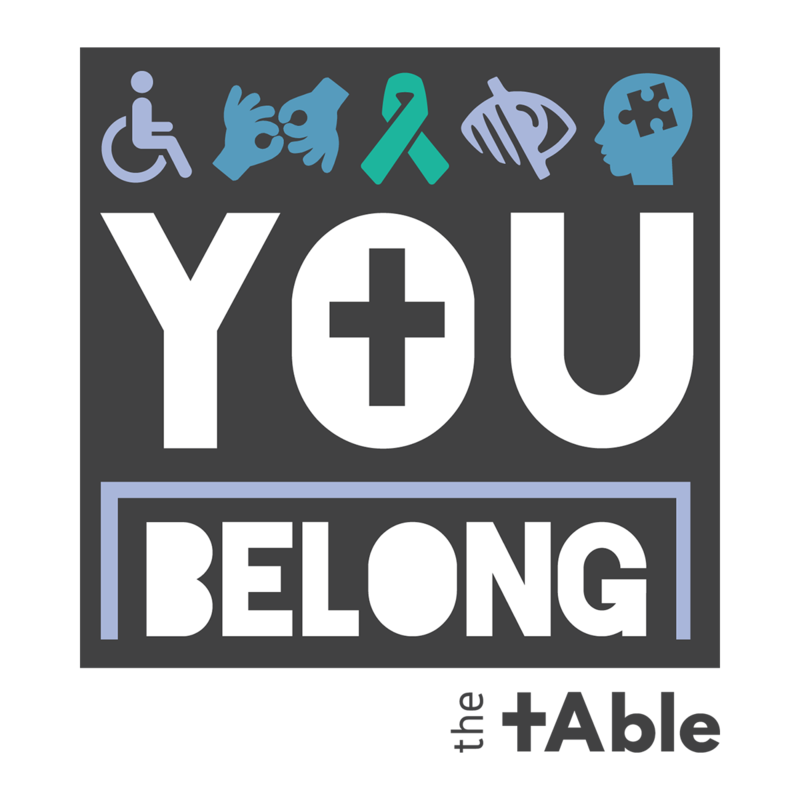 We want to invite your organization to be involved with the Gathering as we engage in the faith formation of the youth in the ELCA. 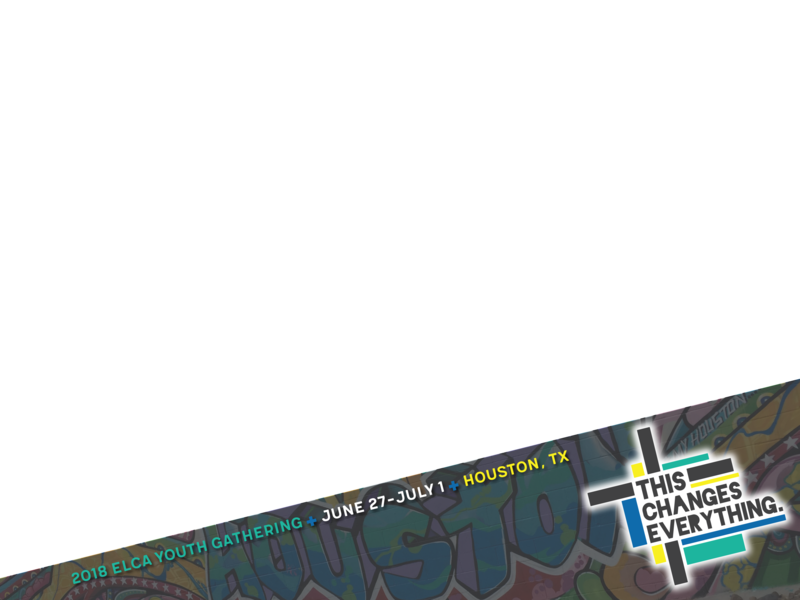 These newsletters will provide monthly updates and important information regarding the ELCA Youth Gathering. 2021 ELCA Youth Gathering - Minneapolis Welcome! To download video, select the "Download" button from the Vimeo web page. Or view video on YouTube.